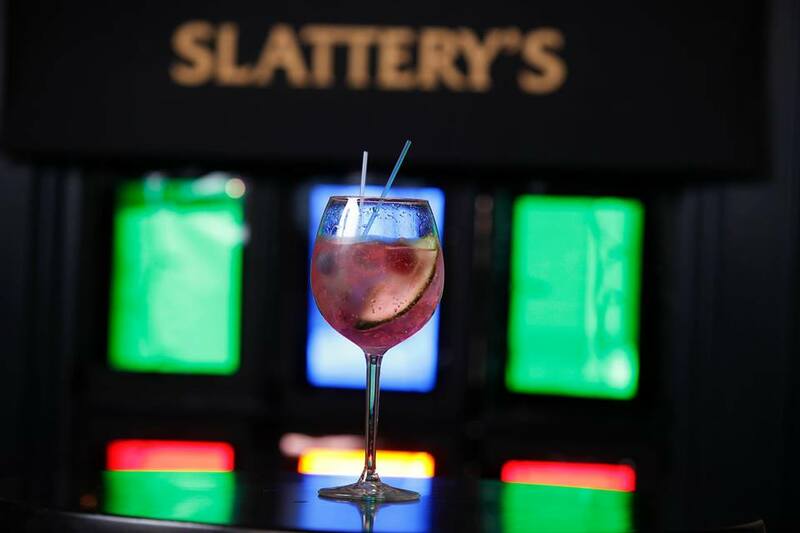 Make a mental note: Thursdays are for gin and tonic in Slatterys Beggars Bush. 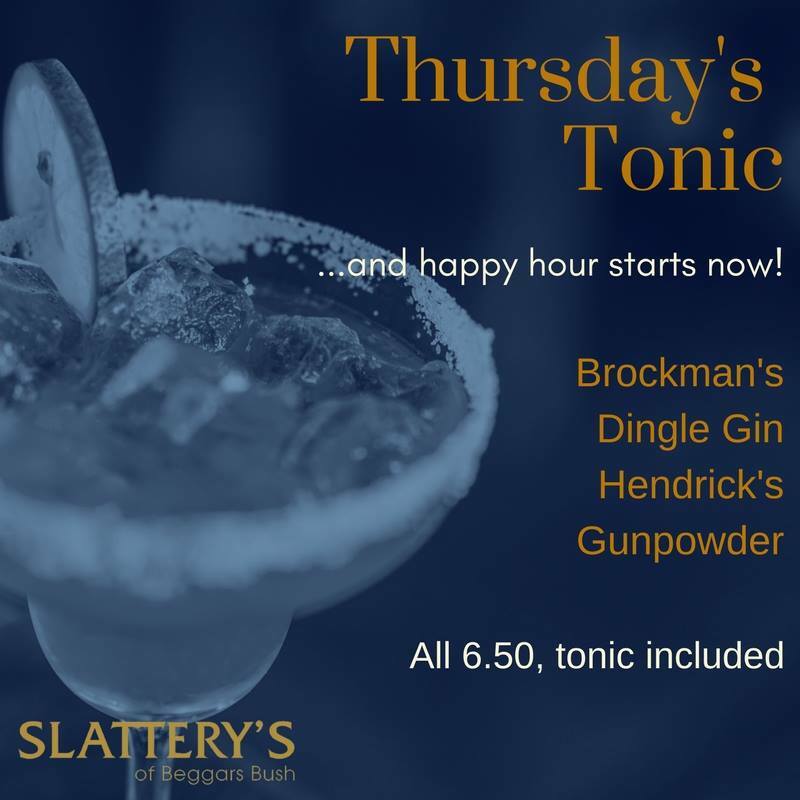 The pub which is a popular after work and pre match spot are bringing back their gin and tonic specials after a hiatus over December. 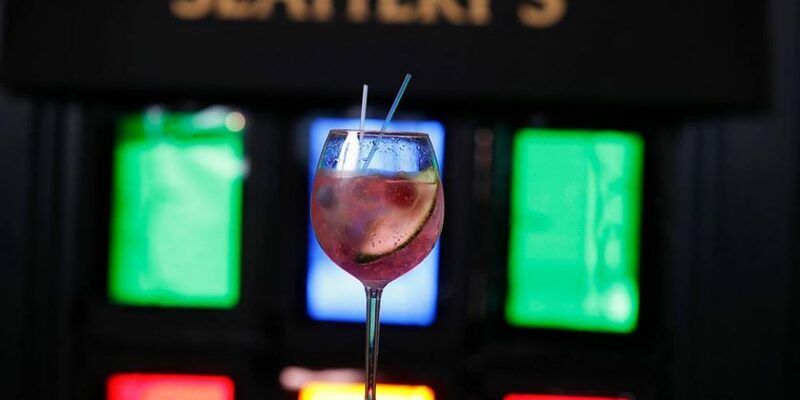 They’re serving up 4 premium gins, including 3 Irish offerings with tonic included all for €6.50. That’s very good value in our books. That might swing the tide of opinion in the office as to where you’re going for after work drinks on Thursdays from now on.